Start selling online for free, in minutes! We make it simple to add a shopping cart to your website. Escape from the limitations of traditional store builder software. All the features you love! A wealth of features that makes selling your products easy, allowing you to focus on selling your products, start taking orders straight away! It takes only minutes and is absolutely FREE! 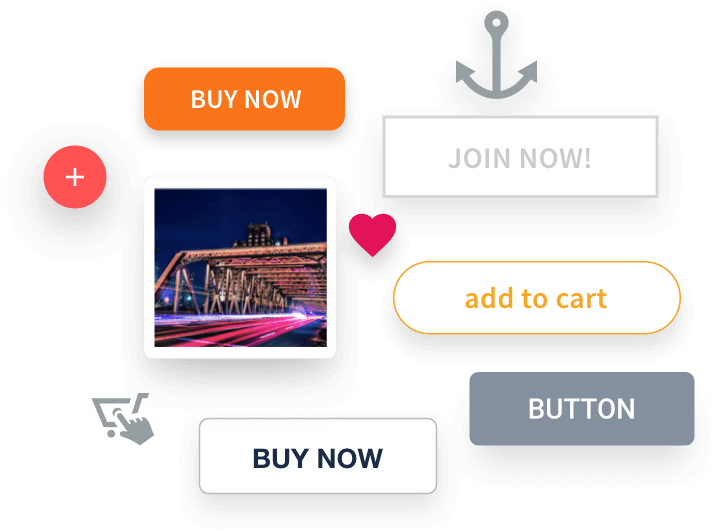 All you have to do is add simple Buy Now links or buttons on any page on your website, made from a form button, a text hyperlink or your own image. When customers click on one of these links they are taken to a cart page hosted on our servers, here they can amend their order, or checkout. 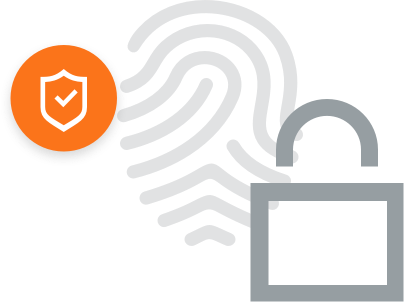 Credit card and check details are collected using an SSL secured server. Once a customer completes an order you will be notified immediately by e-mail.